يشكل فندق Rangers Run Cottages بموقعه الممتاز في قلب مورودك نقطة انطلاق ممتازة لاستكشاف مورينجتون بنينسولا. يمكن من هنا للضيوف الاستمتاع بسهولة الوصول إلى كل ما تقدمه هذه المدينة النابضة بالحياة. يوفر الفندق بفضل موقعة الجيد وصولاً سهلاً إلى أهم معالم المدينة.
. إن Rangers Run Cottages حريص على توفير الراحة للنزلاء، فلا يوفر الموظفون جهداً في تقديم أفضل الخدمات وضمان حسن الاستقبال. يمكن للنزلاء الاستمتاع بالميزات التالية: مرافق مخصصة لذوي الاحتياجات الخاصة, تخزين الأمتعة, صف السيارات, مرافق للشواء, مكان مخصص للتدخين أثناء إقامتهم في هذا المكان الرائع. يمكن للنزلاء الاختيار من ضمن مجموعة من الغرف المصممة بعناية لتعكس جواً من الراحة، والتي يتجاوز عددها 3. يقدم الفندق مجموعة واسعة من وسائل الراحة المتنوعة، كمثل: تدليك, حديقة. اكتشف مزيجاً ساحراً من الخدمة الاحترافية والخيارات الواسعة من وسائل الراحة والمتعة في Rangers Run Cottages. We were attending a function in Mooraduc and decided to stay the night at a nearby location. 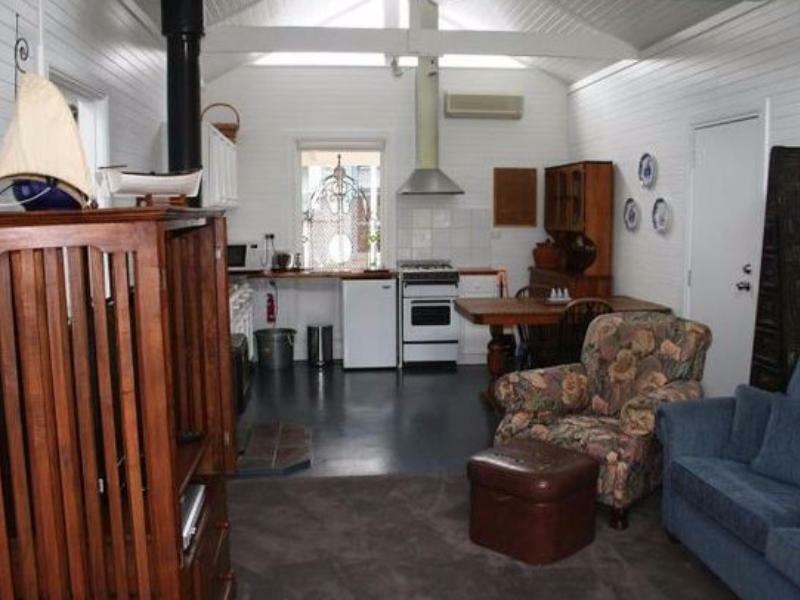 The cottage is nice but consider expensive. Try to call the host but they didn't answer. Lodge above barn only basic but private and affordable. Very lovely Cottage in a quiet location. Farm animals greets you on your entrance which is very special. 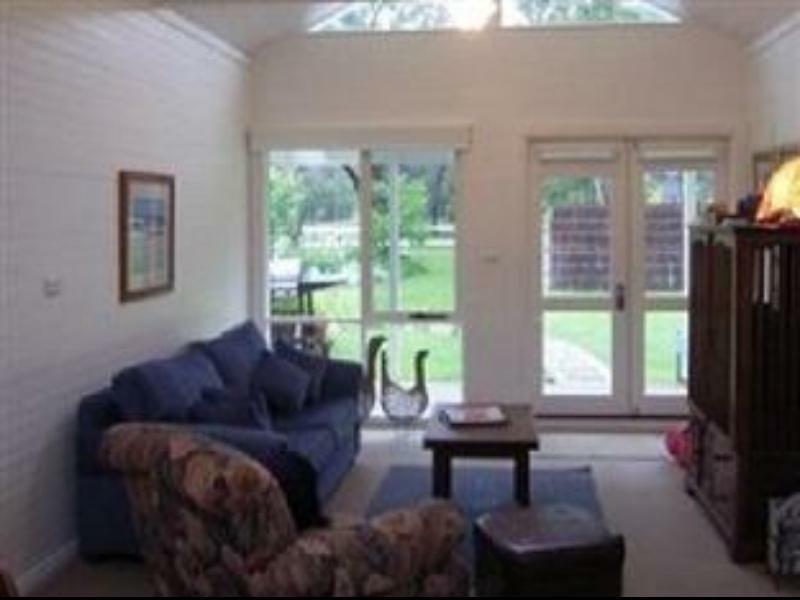 Cottage itself is very beautiful, comfortable and well equipied. High attention to details by the owner. Would love to stay longer for a good retreat. In a single word.. Perfect.. Our stay at rangers run was amazing.. From the moment we stepped out of the car until the moment we sadly had to leave, our time there was amazing.. From the lovely warm and inviting and instantly homey self contained cottage with lovely views overlooking the farmland to the friendly little family dog that wandered up to our balcony and spent the evening with us.. Everything felt like a home away from home.. Peter and his wife were very friendly and gave us all that we needed and didn't bother us for our whole stay.. But they were so nice I wouldn't have minded if they did... The wood fire place with ample logs was a very nice touch for the cozy nights in.. Located 5mins from a major shopping center while still being very much a country cottage was just perfect.. Will definitely come back.. Couldn't give a high enough praise for how much we enjoyed our stay here Thanks again!! We had a really stay there, very relaxed. The owner is friendly. Rangers Run Cottages is a family run tourist accommodation in a farm and the cottage we stayed in was in impeccable condition. The nice and tasteful furnishing made it feel homely. The night sky was beautiful and I will definitely stay here when I am back in the Penisula! We had a lovely relaxing long-weekend away here. There were other guests in the other cottages but we didn't hear anything once we were in our cottage. The fact that it is up a long driveway means you don't get any road noise so the only thing you may here is the occasional sheep or other farm animal. The cooking facilities were good and some restaurants were a short drive away if you couldn't be bothered cooking. The owners were friendly and helpful but not intrusive. Our stay was delightful. 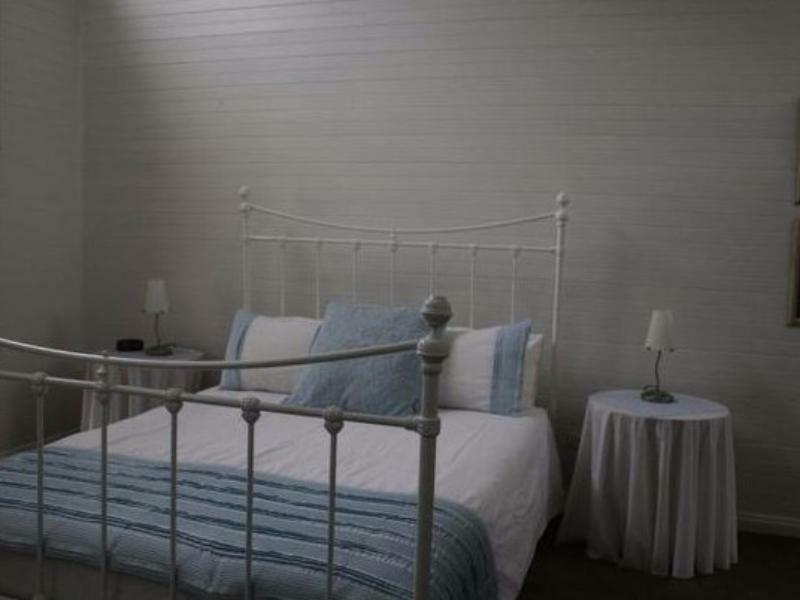 Quite, tranquil and close to all the Mornington Peninsula has to offer. Cabin was clean, well maintained and the place was ideal for our stay. 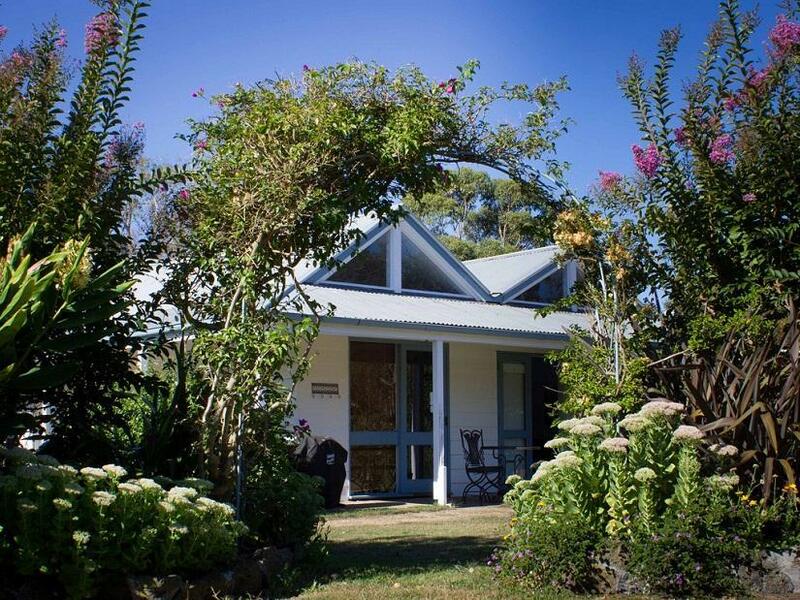 This was a last minute getaway that was easy to book, location was secluded and relaxing and hosts welcoming, great base for the price with easy access to the Mornington Peninsula, Red Hill etc.